Two in three Australians will get skin cancer. That means we all know someone who might be at risk without even realising it. A professional skin exam from a specially trained doctor is the number one defence against the deadly disease, so what better gift could you give someone than a potentially life-saving skin check? Show your family, friends, colleagues or employees that you care, and help us make a difference in the fight against skin cancer. 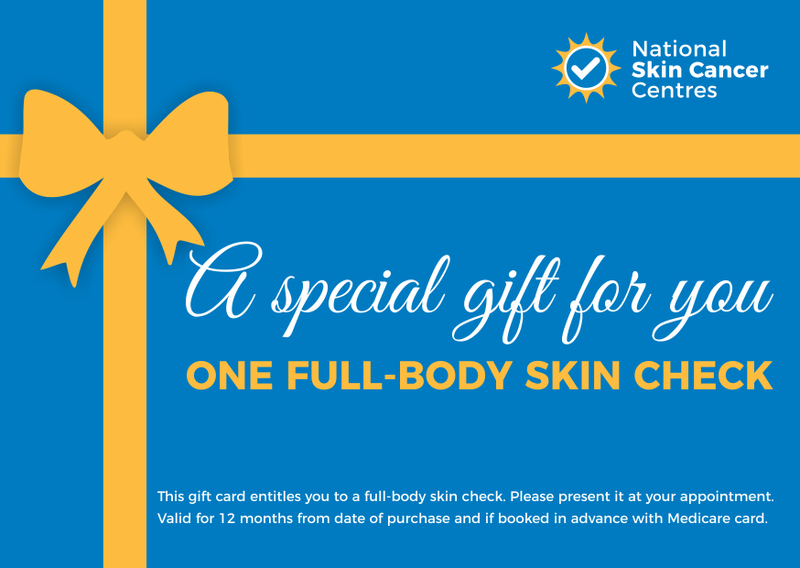 The skin check gift voucher entitles the recipient to a comprehensive full-body skin check and must be presented at the appointment. It is valid for 12 months from date of purchase and must be booked in advance with a valid Medicare card. Buy on-site: You are always welcome to drop in to reception at one of our centres to pick up a skin check gift voucher. You will receive a printed gift card to which you can add a personal message for the recipient. Order online: Choose your preferred centre location below and receive the voucher via email on the next working day. You can print it at home or simply forward it to the recipient via email. Great for simple or last-minute gift ideas. 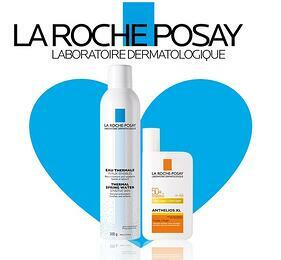 Take an active role in the management of your employees’ skin health by providing them with skin check gift vouchers. Sun damage is considered by the legal system to be a “work-related risk”, with 60 percent of outdoor workers developing skin cancer given their constant exposure to UV radiation. Indoor workers are also at risk as they are exposed to short, intense bursts of Australia’s harsh sun on weekends and holidays. To receive more information please send us an email or call 1300 117 546.